Latest update to Facebook for iOS and Android apps brings improvements for reliability and speed along with new features. Facebook has updated its Android and iOS apps. The update for the iOS v11.0 brings new features to its Nearby Friends whereas Android v10.0 brings offline posting. Both updates are available now in the Google Play store and App store. Facebook in its official post says the update includes “improvements for reliability and speed”. Though a TechCrunch report says the update brings new features to Nearby Friends. The US version of the app now features search and invite friends buttons. 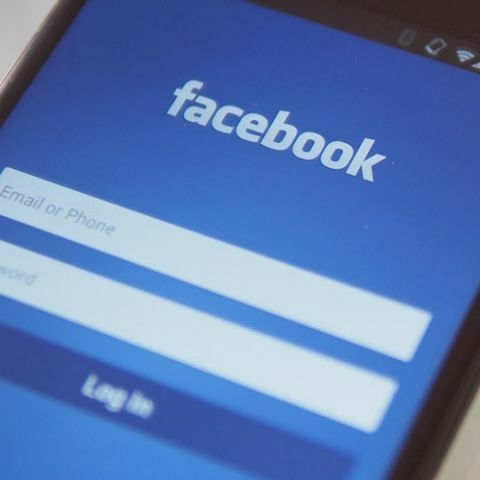 For Android, Facebook brings offline support – which means you can like posts, photos and Pages when you are offline. Now, you can remove tags you've created, tags of yourself created by friends and most importantly turn post notifications on and off. As said above, the update to Android also gets speed and reliability improvements. Check out the update Facebook for iOS and Android at the Google Play store and App store. In a related news, Facebook has updated its embedded posts with new design that emphasises on visual content, loads faster and customise posts widths.